There' s no doubt about it: we?re living in a digital age. And in just about any workplace or organisation, it?s now expected you?ll come ready with the knowledge and understanding needed to work with computers and digital information ? so if you don' t already have those skills, it's time to get yourself up to speed. 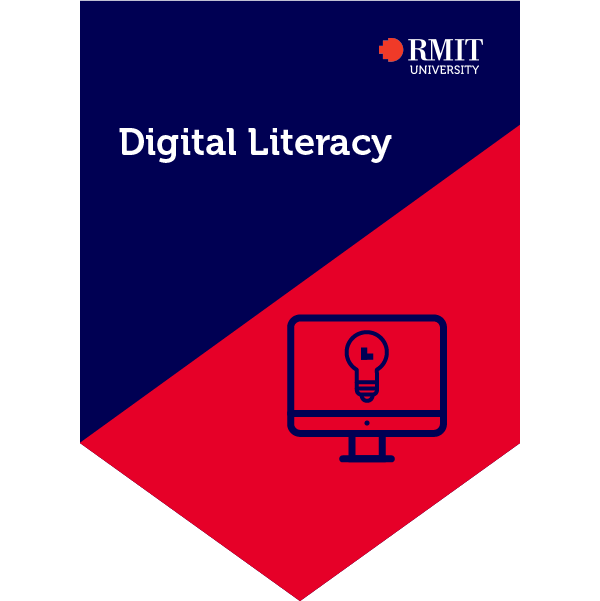 This course gives you a fundamental grounding in working in the digital environment. You' ll build up your skills with using digital information, learn how to collaborate online and discover the basics of writing and making content for audiences online. Most importantly, you' ll learn how to proactively use online resources to teach yourself what you need to know so you can evolve as the digital environment changes.